Your customers aren’t actually looking for you. In reality, they’re looking for a good solution for their problem. And social is the new way they are searching for it. Social platforms themselves are often used as search engines. 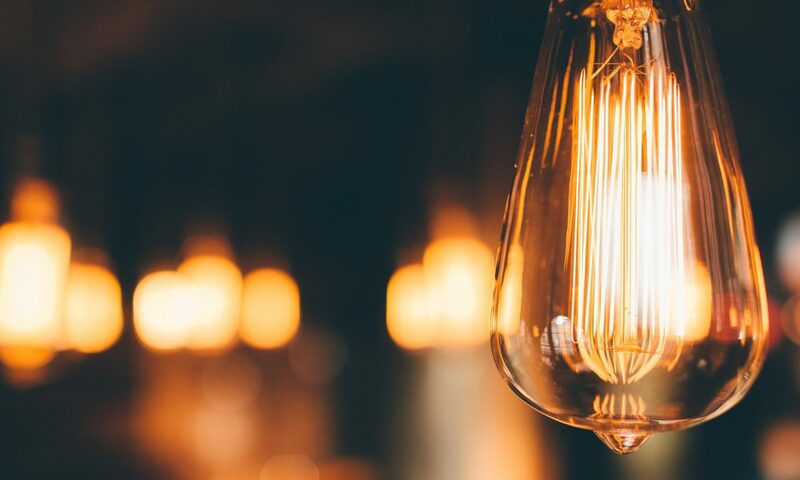 That’s why Improving your brand’s social profiles will help you and your customers connect no matter where they search. In this report we’ll give you pointers and pro tips to help you enhance your Facebook, LinkedIn, Twitter and Instagram profiles. Ready to get started? 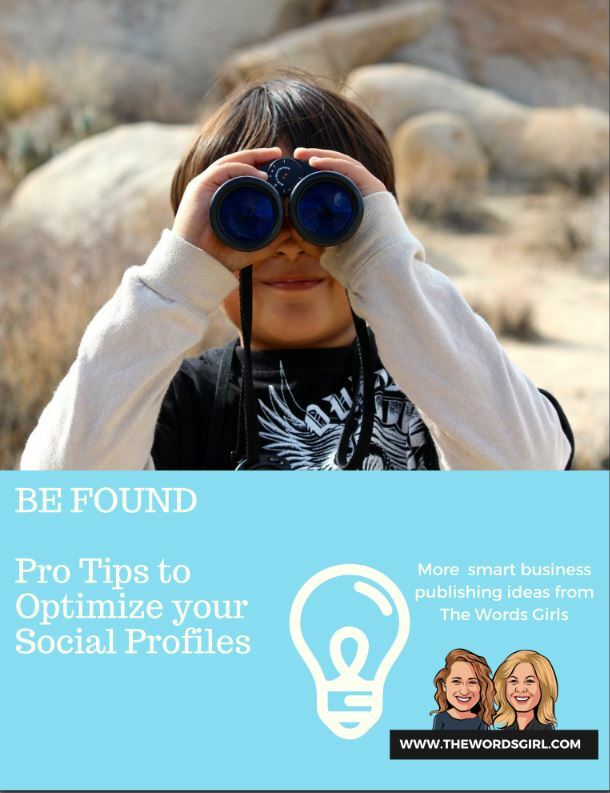 Download your free copy of Be Found – Pro Tips for Better Social Profiles from The Words Girl, no strings attached. And starting making progress on social media!